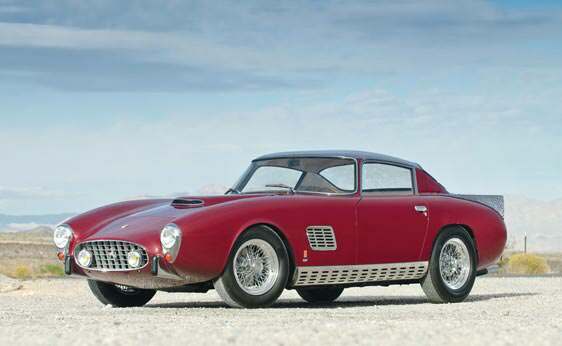 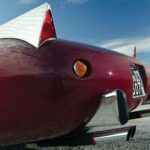 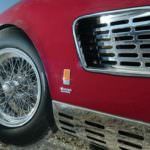 The 1957 Ferrari 410 Superamerica Coupe is a super-rare concept car. 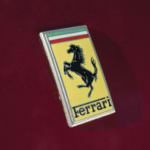 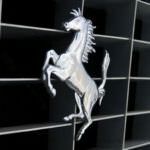 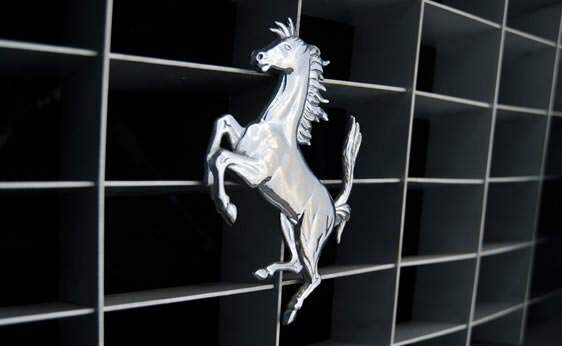 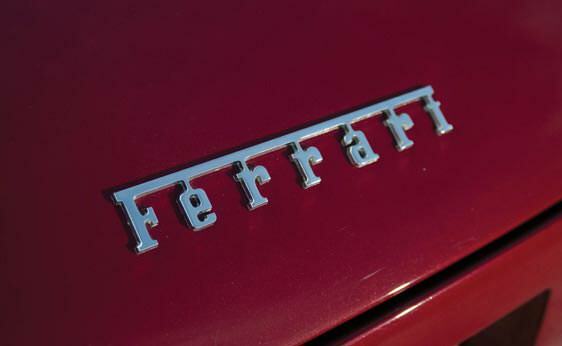 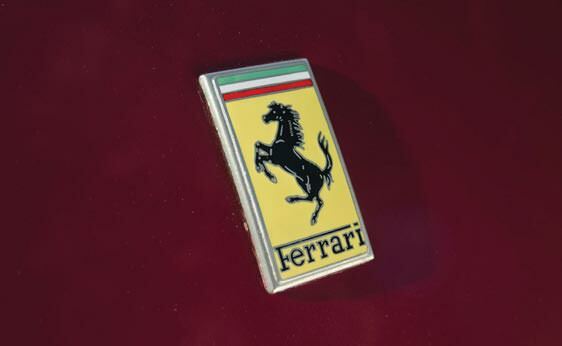 Only 34 of these Ferrari’s were produced, in three different series. 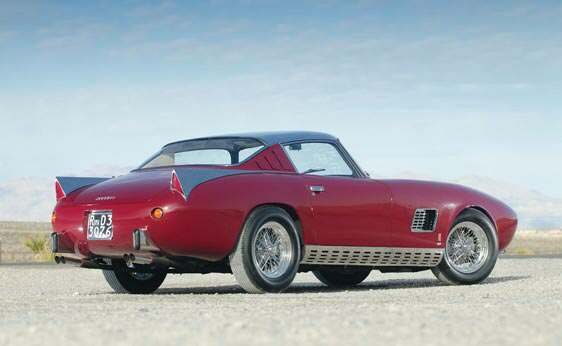 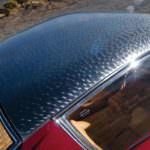 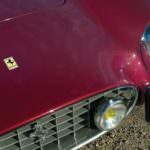 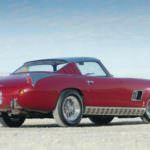 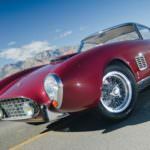 Nearly all of the body work performed on these vehicles was performed by Pinin Farina. 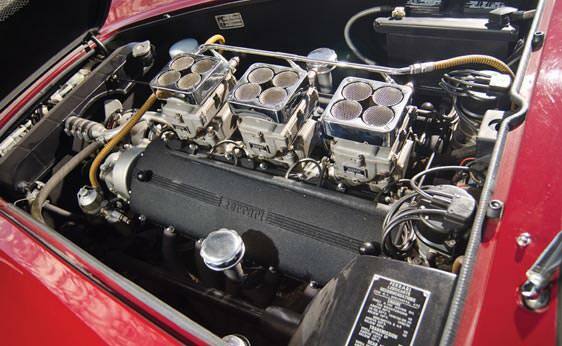 Although some of the 410s look alike, the truth is no two cars are exactly the same. 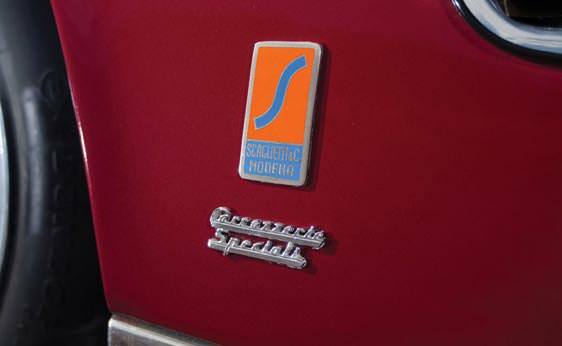 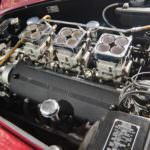 Some of the most notable features on the 410 Superamerica Coupe include a 4.9L, 340 horsepower V-12 engine that is located in the front of the vehicle, from Lampredi. 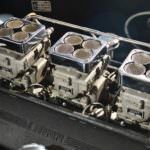 This engine was race-derived, and capable of going a whopping 261kmh, or 162 miles per hour. 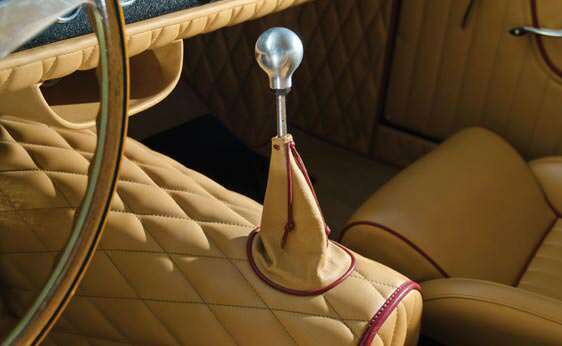 The vehicle is rear-wheel-drive, and is powered by a manual, 4-speed transmission. 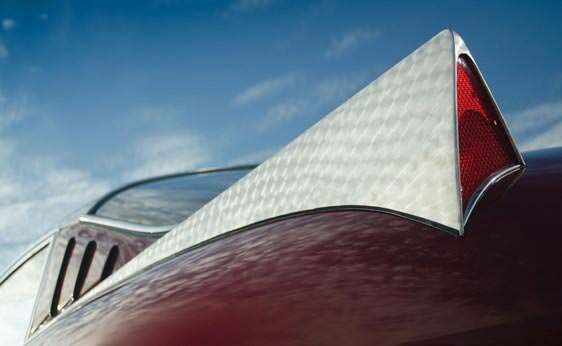 There is an independent front-end suspension, double-wishbones and two coil springs and hydraulic disc brakes all around. 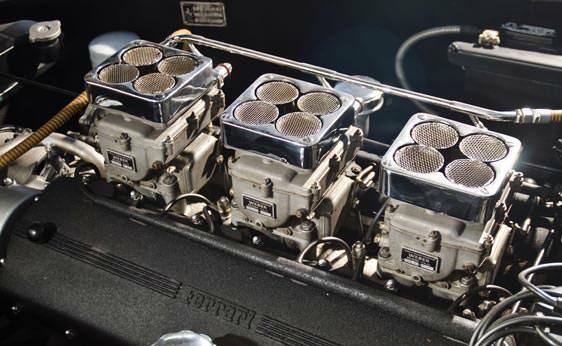 The Superamerica III of this year contained triple Weber carburetors, which gave it even more power. 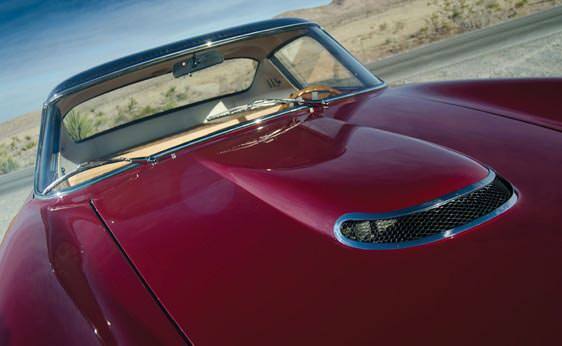 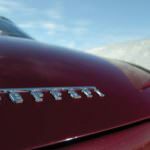 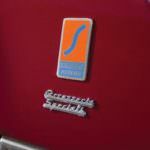 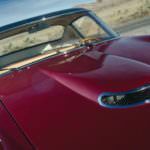 The 1957 410 Superamerica Coupe came in two body styles: a 2-door coupe and a 2-door roadster. 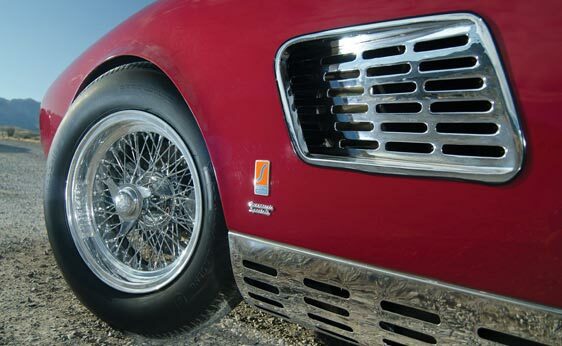 Total vehicle weight was around 1247kg, or 2749 pounds. 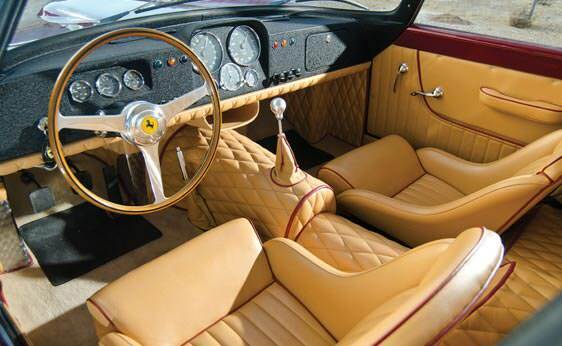 Inside the 410, the driver is surrounded by leather. 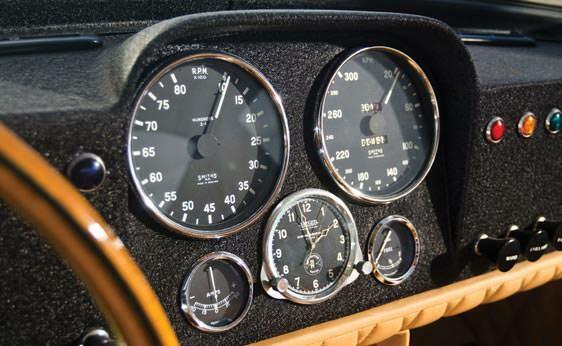 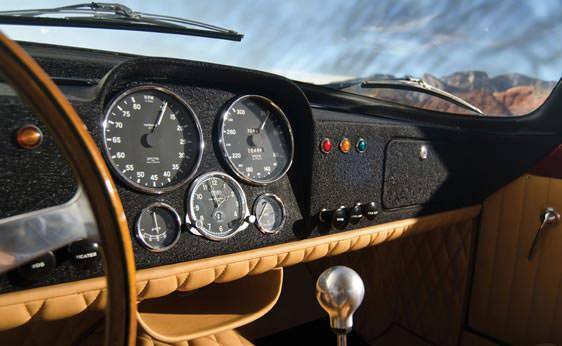 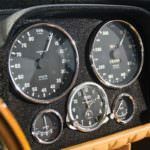 The instrument panel consists of five different gauges, complete with indicator lights for various functions on the vehicle. 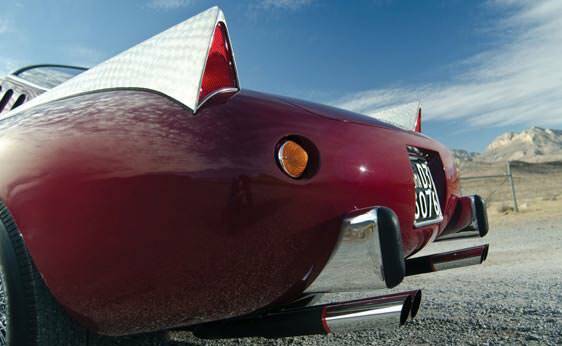 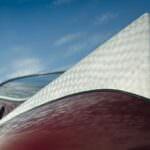 The lightweight steel tubes that made up each frame were constructed by Sergio Scaglietti, as was each aluminum panel on the vehicle. 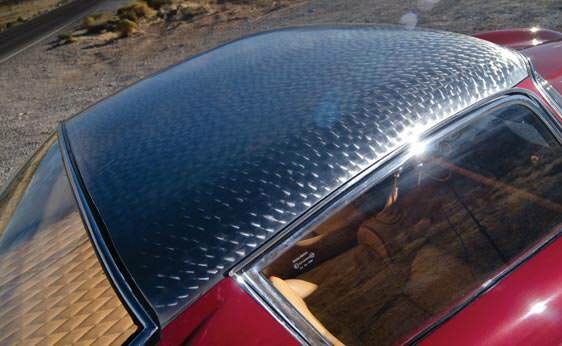 In fact, the aluminum was hand-formed, meaning each vehicle was a masterpiece. 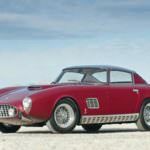 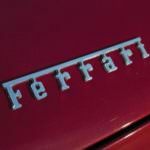 The original asking price for the 1957 Ferrari 410 Superamerica Coupe at the 1957 New York Auto Show was $16,800. 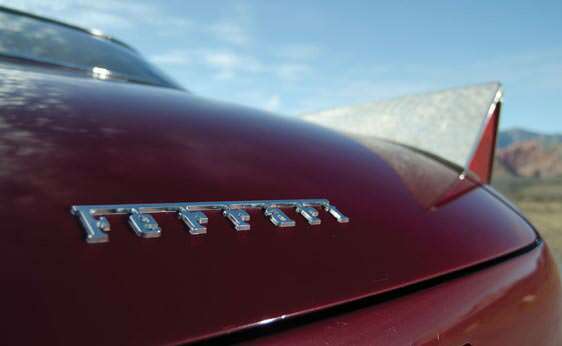 This was an outrageous price, as it was more than two times as much as similar vehicles by other manufacturers. 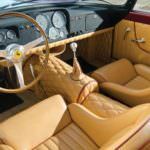 At an auction in January, 2012, this vehicle sold for over $1.8 million dollars. 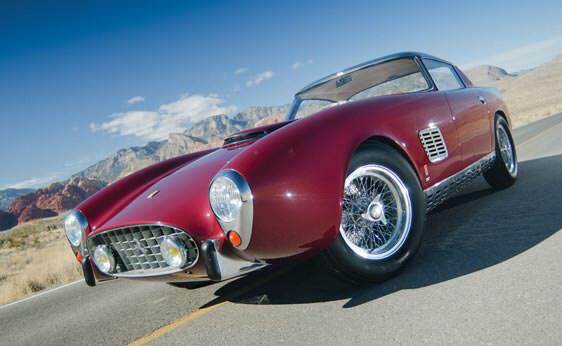 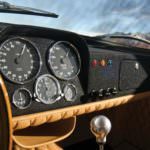 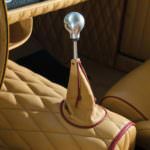 The value of a fully restored model can be as much as $2.25 million dollars. 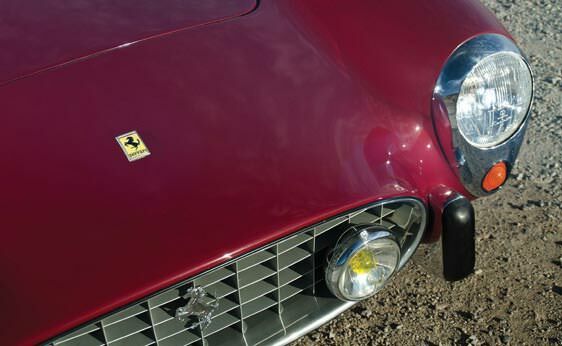 Although the 1957 Ferrari 410 Superamerica Coupe is ultra-expensive, its handcrafted design and painstaking attention to detail on each of the 34 vehicles made is sure to turn heads even a half-century later.